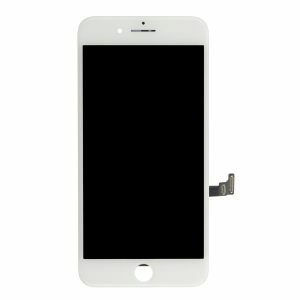 Shopping for wholesale cheap replacement OEM original white screen assembly kit for iPhone 7 plus ? www.resunphone.com online website offer premium quality iPhone 7 plus original white screen assembly kit, If your white iPhone 7 Plus has a non-responsive or cracked touch screen, or dead pixels on the Retina HD display, this white LCD screen assembly kit is exactly what you need to get your iPhone 7 Plus working like new again. Contact us and became Resun’s local dealer today! 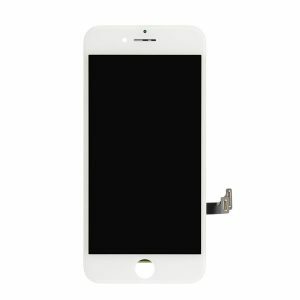 Cheaper but nonetheless as convenient or as durable as more expensive bundles, this Replacement OEM original white screen assembly kit for iPhone 7 plus is one of out hottest ticket items. 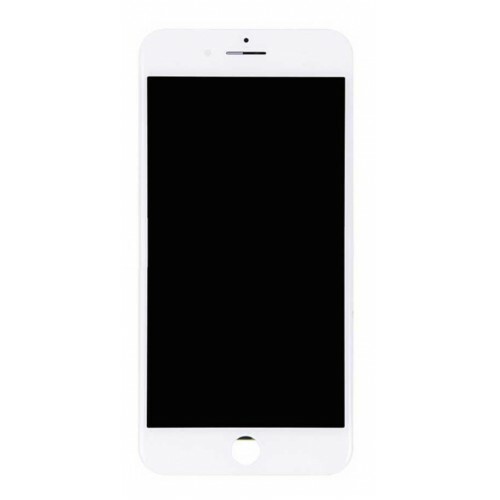 No need to buy a new phone. 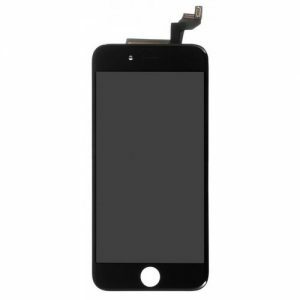 Get yours back in working condition by simply repairing a damaged or cracked screen with this set by Resunphone!